Withdraw contents of your safety deposit box, pick up any dry cleaning, return library books and rented video tapes. 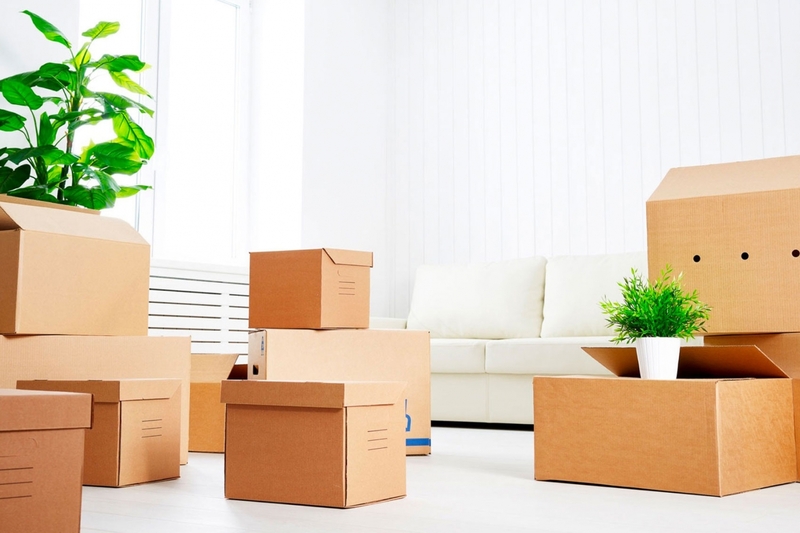 Consider how you will transfer your valuable belongings. It is better to keep them with you during the move.